A Pop Up Banner Stand (also known as a pop up banner, pull up banner or roll up banner) can be a real attention-grabber, which is why we make sure it’s built to impress. Your roll up banner will be printed in high resolution 1440dpi on quality vinyl for a magnificent finish. 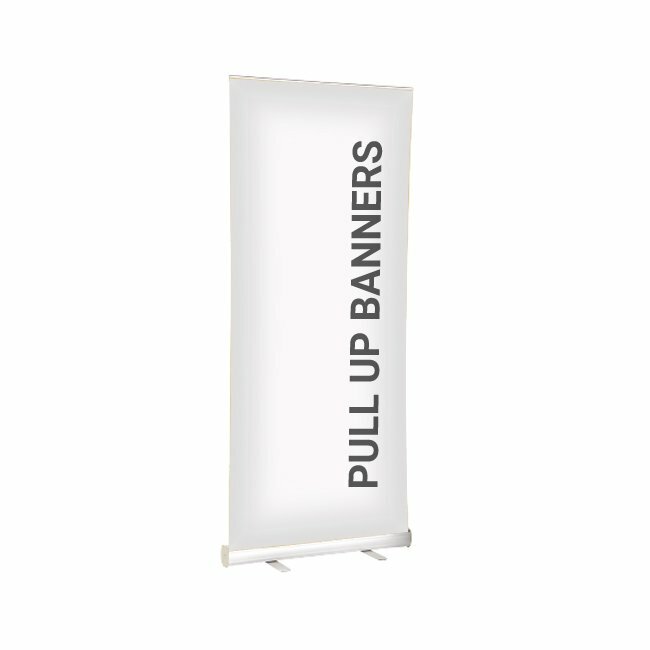 Our Pop Up Banner are built for strength and durability with a modern look. They’re made out of sturdy lightweight metal and can be easily assembled & dissembled within minutes (seriously, it's ridiculously easy for something that looks so professional). Why use Pop Up Banners? 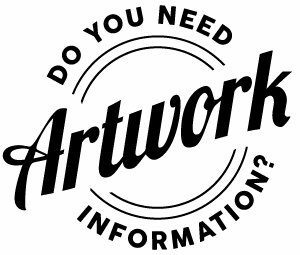 In short, they’re an impressive and very versatile way to advertise. Your Pop Up Banner can be erected literally anywhere you wish to display your message. No walls, fixtures or fittings required. They’re great for portability, too. Pop Up Banners can be assembled anywhere within minutes as they’re very lightweight and easy to fit together. Need to move it elsewhere or pack it away for transport? No problem. It can be disassembled in even less time and ready to go. In-terms of advertising, Pop Up Banners offer a big impact for a small cost. They don’t just hang on a wall. They stand tall in the face of your prospective customers and really stand out against the scenery of any room. If you want very cost effective advertising which is going to give you results, then a Pop Up Banner could be the ideal choice. Pop Up banners are used by some of the most successful businesses on the planet, and a good quality Pop Up banner stand can really make you look a cut above the rest when it comes to your advertising. What goes into a high quality Pop Up Banner? The banner. This must be made out of quality material to give an exceptional finish when printed. It also needs to be tough, durable and resistant to tears and creases. This will help provide that smooth clean surface when the banner is pulled up for all to see. The frame. The frame of a roller banner stand needs a good sturdy base to stand on its own. It also needs to be resistant to airflow and any knocks or bumps. Another important factor is the material. It needs to be lightweight, yet very strong. It can’t bend, buckle or chip with daily use. The look of the frame is important as well. It’s going to be visible along with the banner, so it needs to have a quality metal finish. 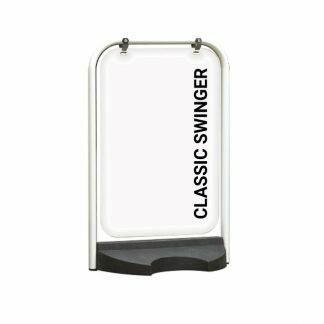 Finally, ease-of-use is essential in your Pop Up Banner stand. It needs to have parts which can be assembled and disassembled with ease. The best Pop Up Banner stands should take mere seconds to put together. 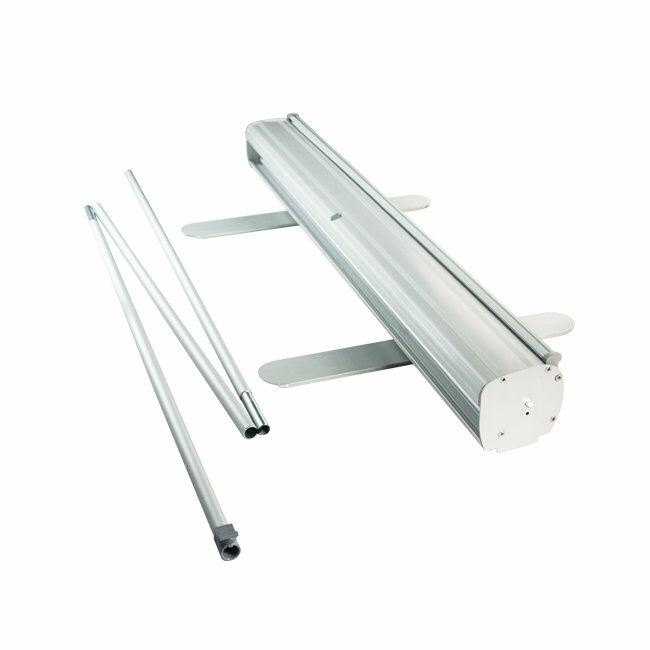 Buying a roller banner stand? * Get the right size. If you have a lot to say, then you need more room on your pop up banner, so choose one with more width or length. * Carefully choose where it is placed. Your Pop Up Banner has it’s graphic surface which needs to be noticed and read with ease. It may be better pointed towards the entrance of a room, or it may be better placed in the direction of where people will congregate within the room. Think creatively! * Buy for purpose. 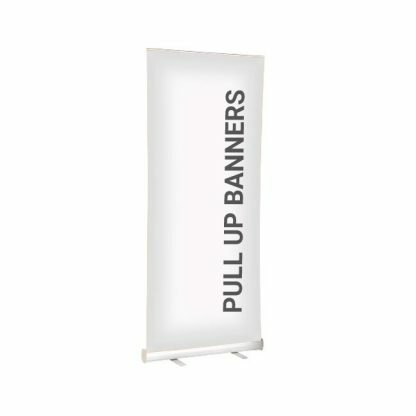 Will your Pop Up Banner stand stay in a permanent location? Opt for something bigger with a bit more punch. 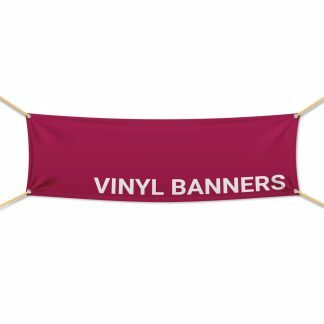 If you need a Pop Up Banner which will have to travel every now and again, then opt for something which is a bit lighter and easier to carry. 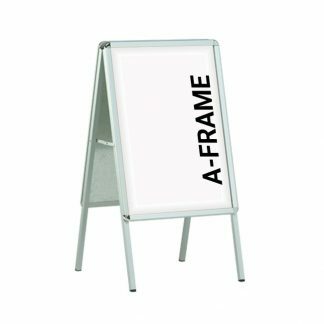 If you’re going to be putting it up and down on a regular basis, then select a Pop Up Banner which is lightweight, very portable and quick to assemble.